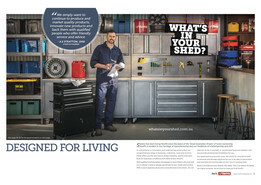 Stratco is an Australian producer and marketer of quality building and home improvement products. 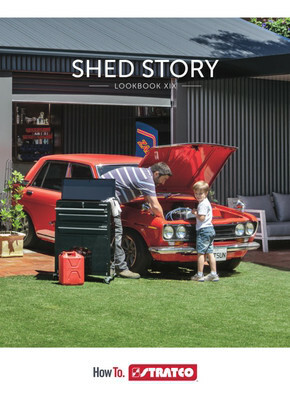 Shop online at Stratco to browse the latest catalogues and weekly ads for hot deals on Electrical, Outdoor Living, Roofing Accessories, Fencing, Rainwater Tanks, Plumbing, Gutters, Cladding, and much more! Looking for the perfect gift? Look no further! Buy a Stratco Gift Card and give your loved one the freedom to buy what they want, when they want! Choose from a large variety of unique designs, including gift cards appropriate for Father’s Day, Mother’s Day, Christmas, Birthdays, Easter, and other special occasions. Stratco Gift Cards are available in denominations of $20, $50, $100, $200 or $500, and are valid for 24 months from activation date! 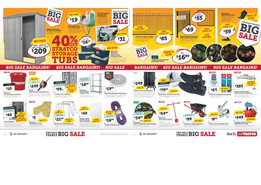 Join the Stratco Super Savers Club for a variety of sensational benefits! You’ll receive invitations to exclusive events, Member Only Coupons, E-Newsletters, a Special Birthday Offer, Online Content, Exclusive Competitions, and more! 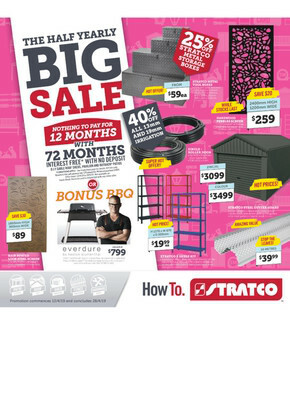 For up-to-date information on store locations, trading hours, and to browse the latest Stratco flyer, visit the Shopfully website today or download the app!